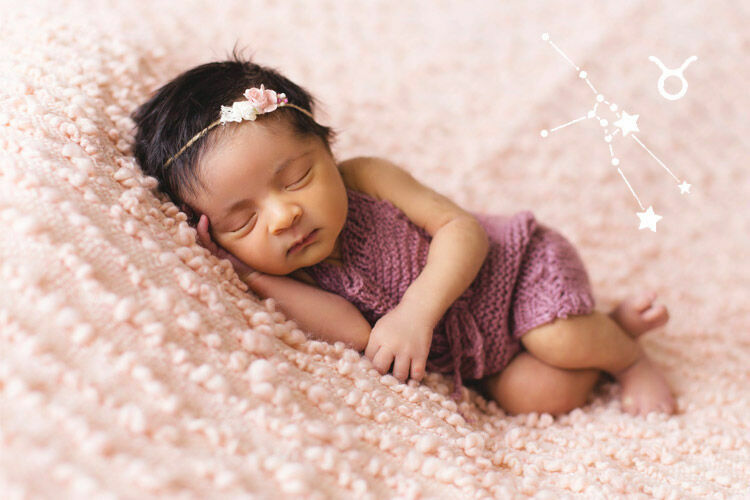 Hold on to your Santa hats and get ready for a serious dose of festive cuteness. 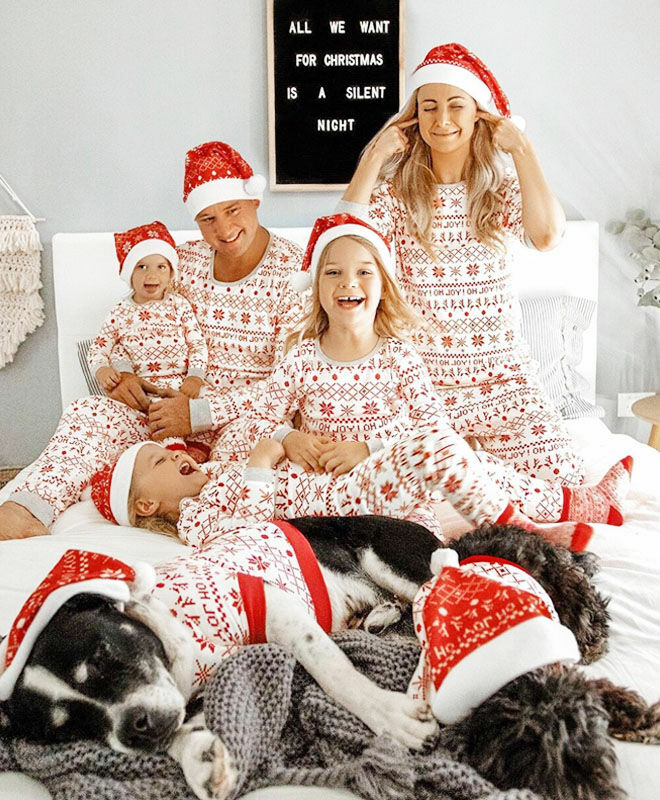 Cotton On Kids has just launched their new range of matching Christmas PJ’s for the entire family and we’re completely in love. 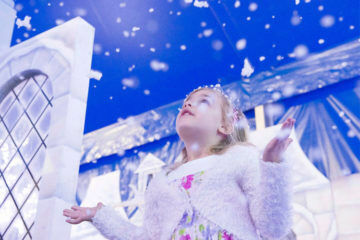 Whether you’re into glorious gingerbread men or joyous Christmas snowflakes, your little helpers can join in on the matchy-matchy festive fun too. 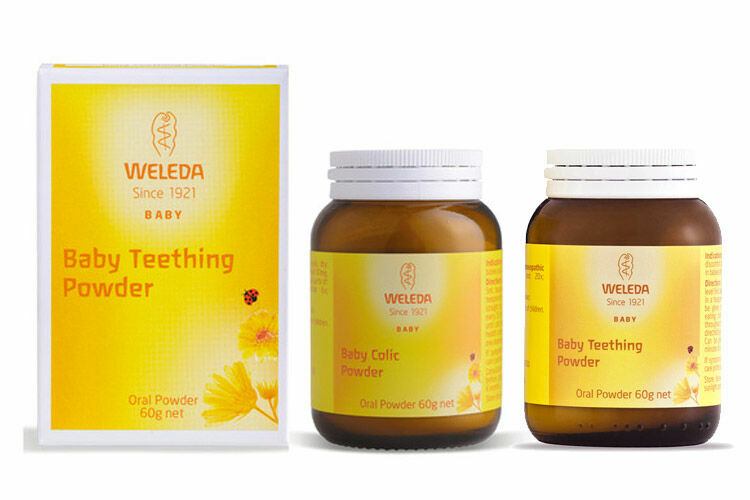 There’s even a set for your pup! 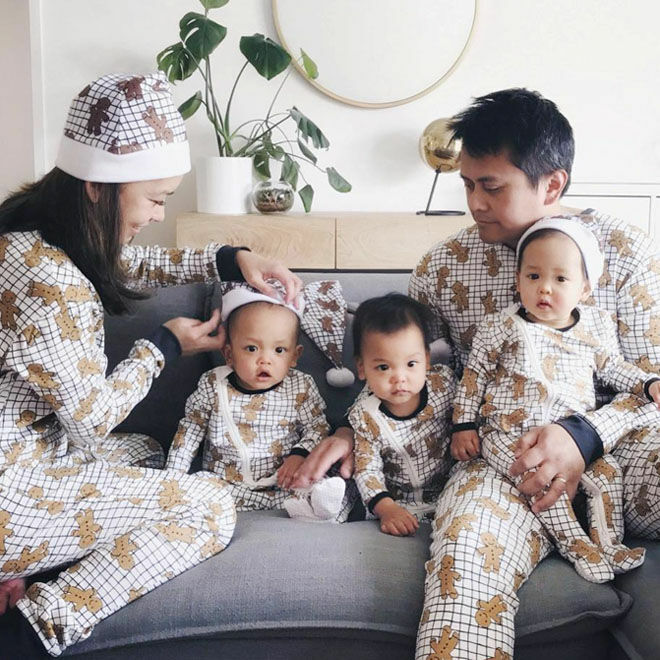 So if you’re thinking of how to pull off an amazing family photo to send to friends this year, these matching Christmas PJ’s are a must! 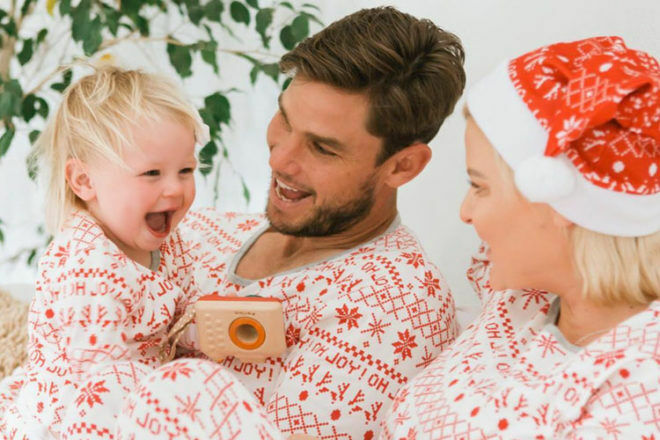 The matchy-matchy Christmas pjs trend has reached fever pitch with retailers jumping at the chance to spread festive joy. 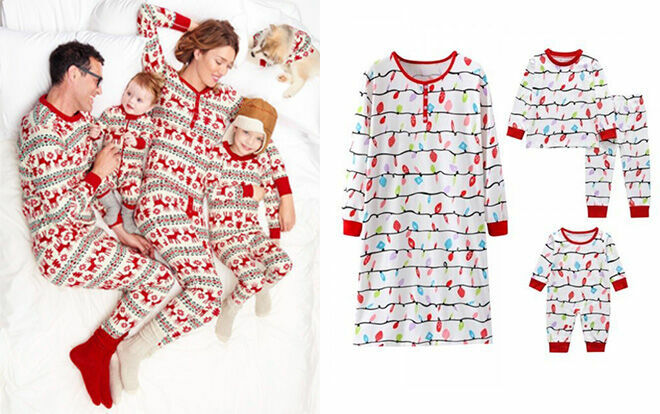 Here are some more of our fave family Christmas pjs sets. 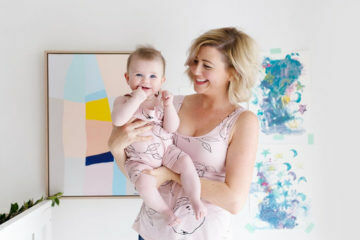 PatPat (from $14): An affordable option if you have a big, happy family to dress in festive flair. 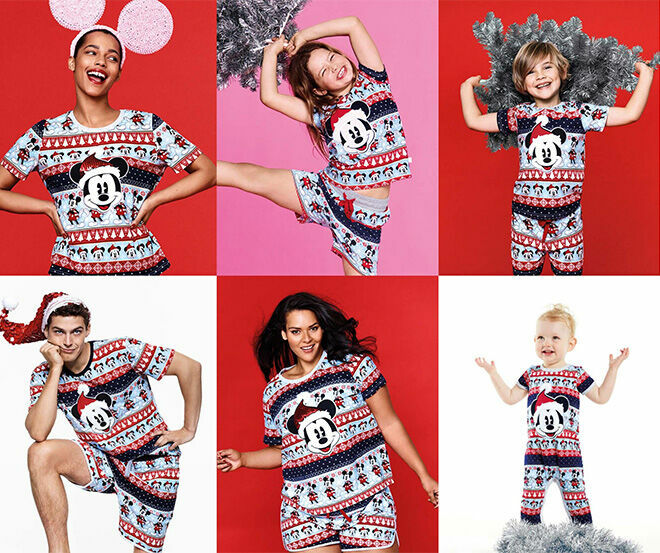 Peter Alexander (from $39.95): The king of pjs has released a Mickey-flavoured Christmas pyjama collection for the whole family (including the dog! ).